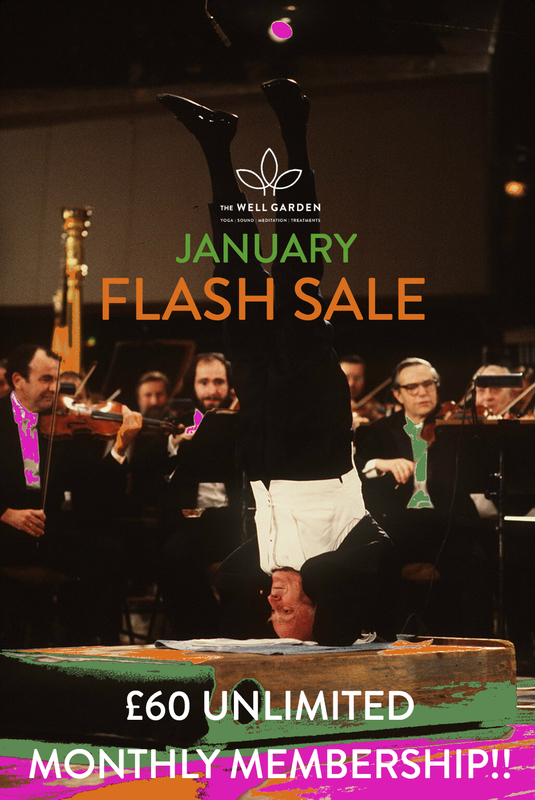 We have put together some ‘January Lifesavers’ or shall we say New Year helpers in the form of a sale and some good tunes to set the tone for the rest of the year. 2. Here are some of our favourite tunes to bring some extra warmth to January’s chilly mornings.